Is Activision eying Take-Two takeover? By now, you’ve likely heard that Activision has decided to discontinue its once flagship Guitar Hero franchise. Much like Who Wants To Be A Millionaire, acid wash jeans, and Four Loko, sometimes too much of a trendy thing can turn it sour. In the wake of the announcement, speculation has run wild as to how exactly Activision will fill the content hole created by the absence of Guitar Hero, Tony Hawk, and True Crime. Analysts at industry watchdog First Adopter think it’s a “no brainer” for Activision to pursue an acquisition of Take-Two Interactive. 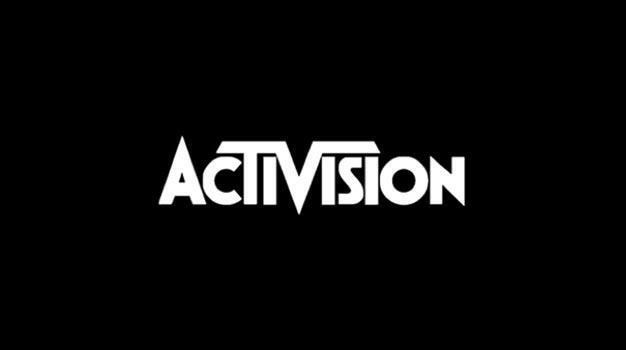 First, Activision has got the cash. Its market capitalization (for you non-business peeps, market cap = company’s stock price multiplied by number of shares of stock out there in the world) is $13 billion, compared to Take-Two’s $1.3 billion. Second, Take-Two has got the motivation. In a move widely criticized at the time, the developer rejected a buyout offer from Electronic Arts two years ago that valued Take-Two stock at $26 per share. Considering the facts that today’s price for a share of TTWO stock is below $16 and that the stock has traded between $9 and $13 for much of the past year, Take-Two executives likely wouldn’t reject another attractive buyout offer. Third, Activision has got the motivation as well. It will pick up a number of marquee franchises, including Grand Theft Auto, Red Dead Redemption, and the entire 2K sports lineup. First Adopter predicts that, if Activision attempts a takeover at all, they will offer between $20 and $22 for Take-Two stock. The analysis firm further speculates that EA could offer a competing bid in an effort to fend off the immensely strengthened lineup under Activision’s belt were they to successfully acquire Take-Two.